How can I setup automated Payments for my server ? 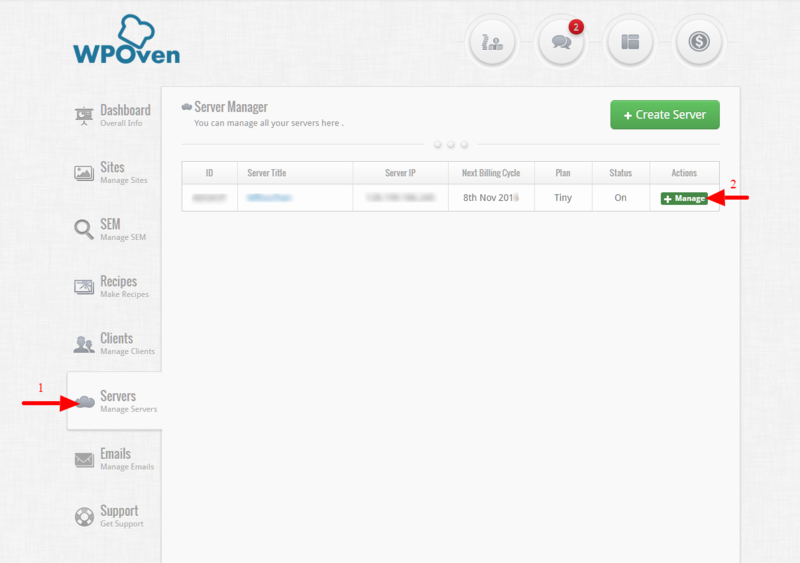 Step 1 : Login to your WPOven dashboard and Navigate to the ‘Server‘ Section and select the Server for which you wish to create an automatic Monthly payment Subscription. 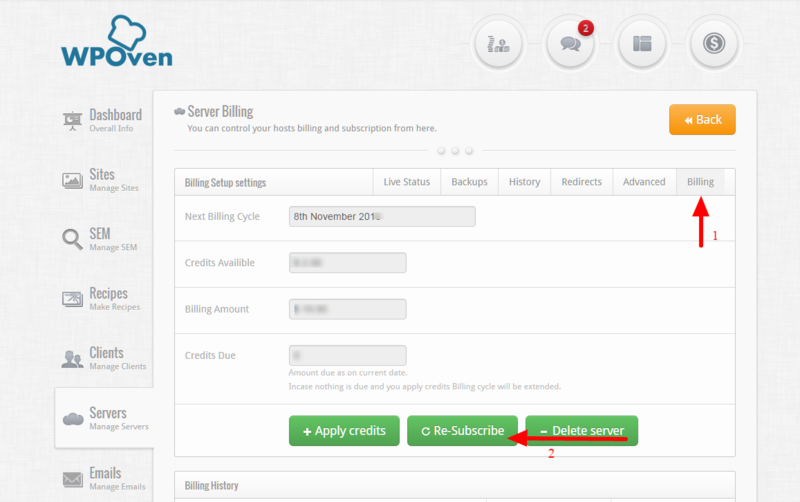 Step 2 : Go to the ‘Billing‘ subtab and click on the ‘Re-Subscribe‘ button. 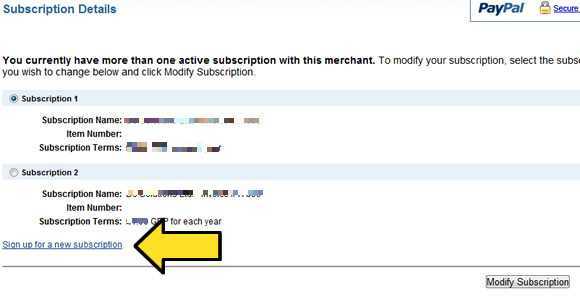 Step 3 : If you already have a WPOven server monthly subscription, then you might see Paypal ask you to modify a subscription , but down below you should see an option to create a new subscription use that and you should be all set.